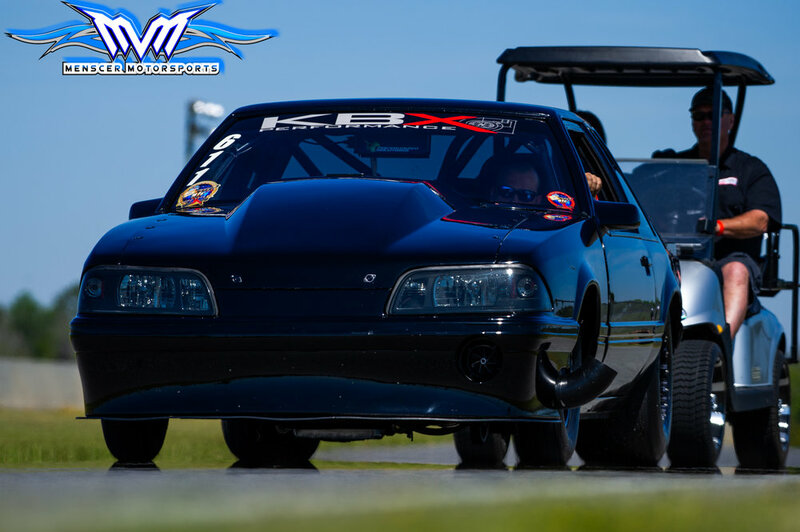 The race was everything that we could have hoped for when it comes to our clients success. 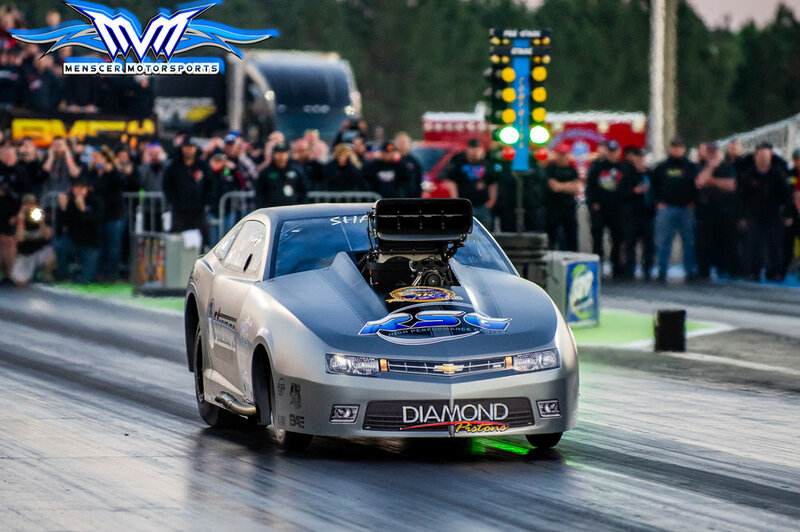 There were records set, personal bests broken, and plenty of cold hard cash won. 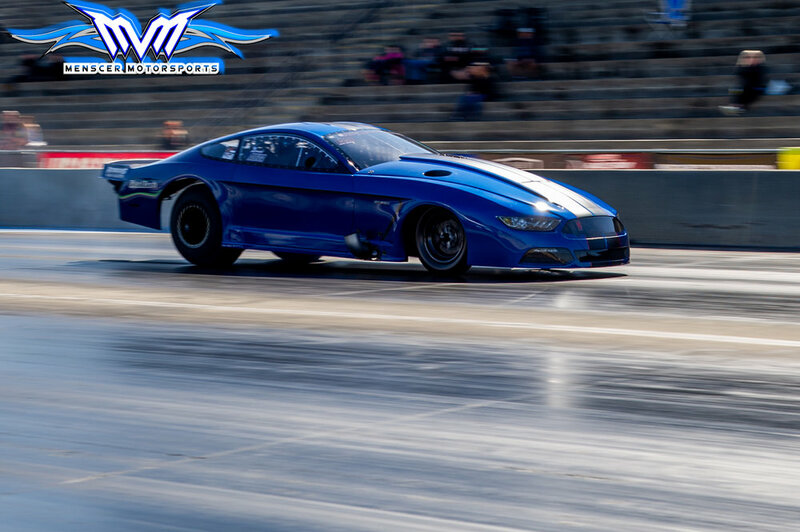 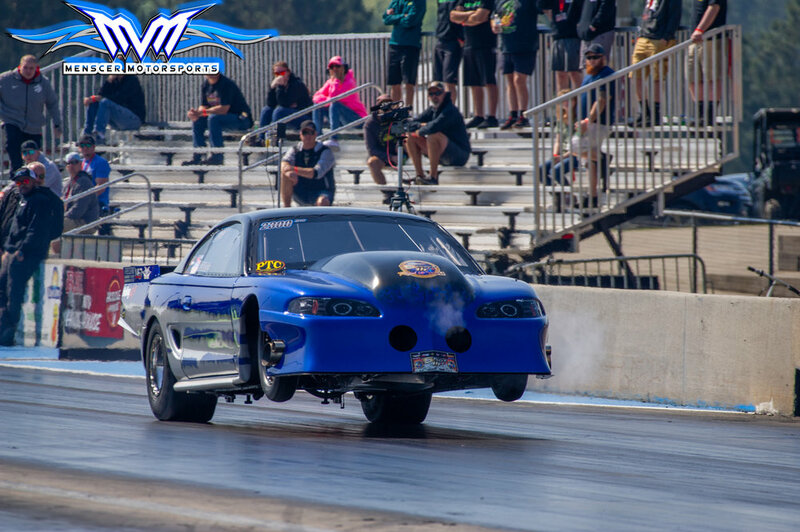 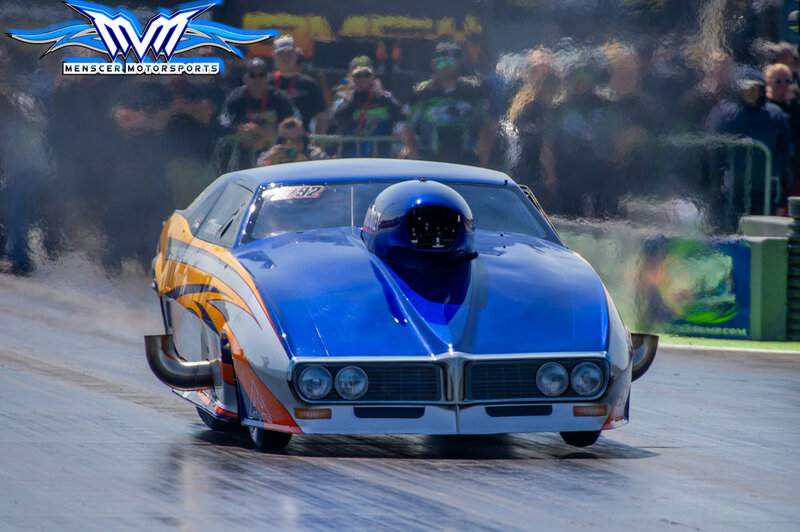 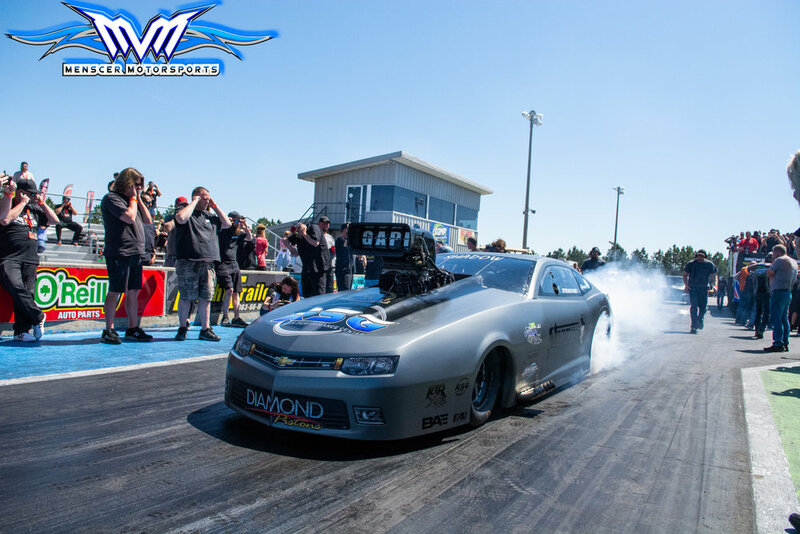 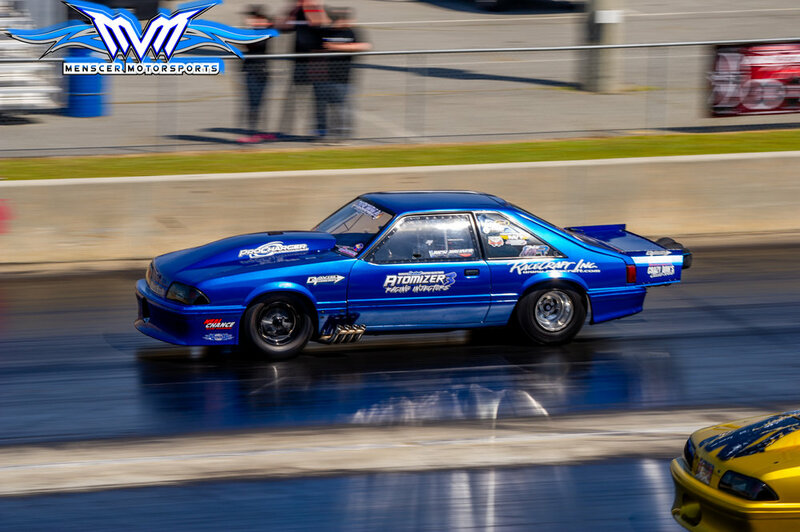 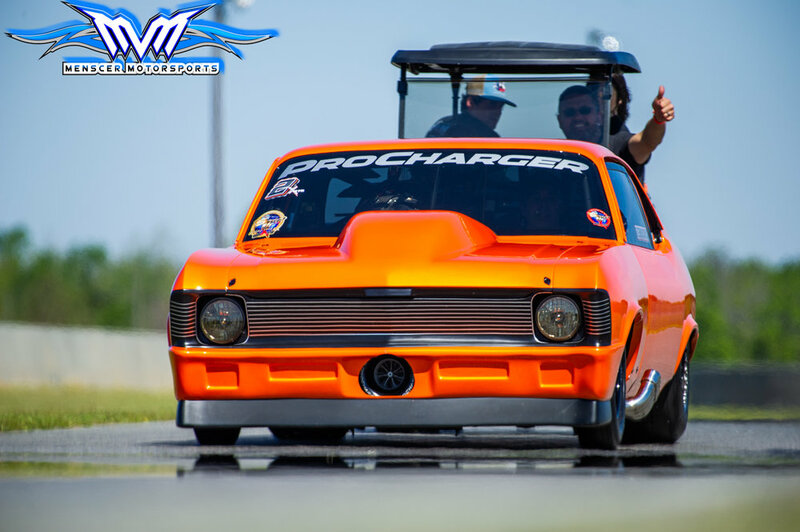 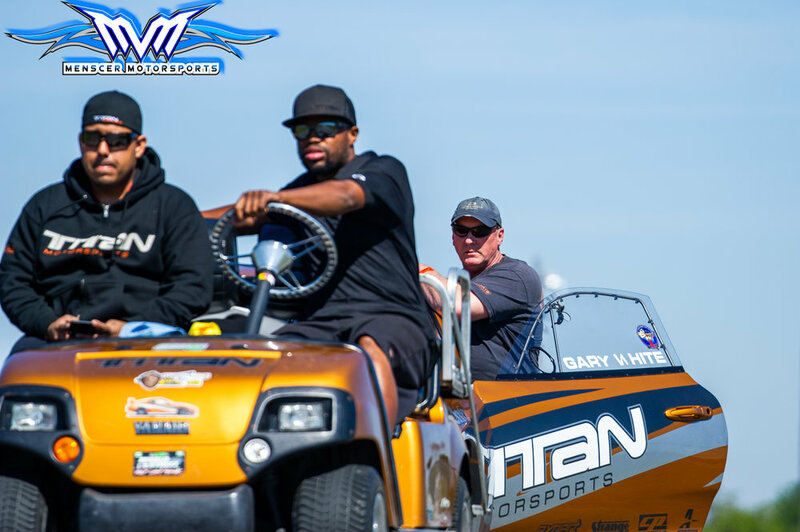 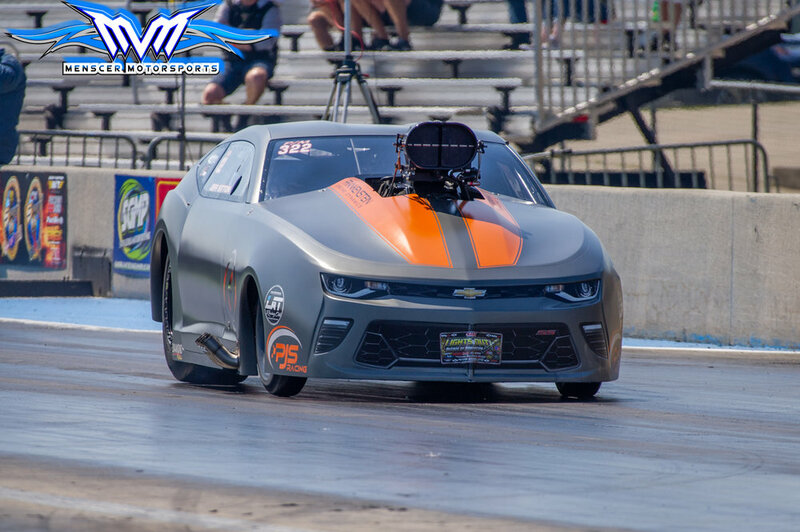 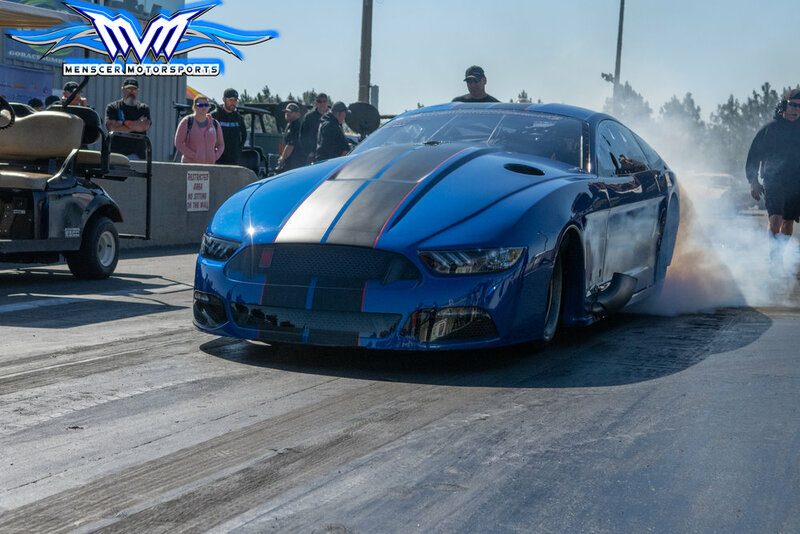 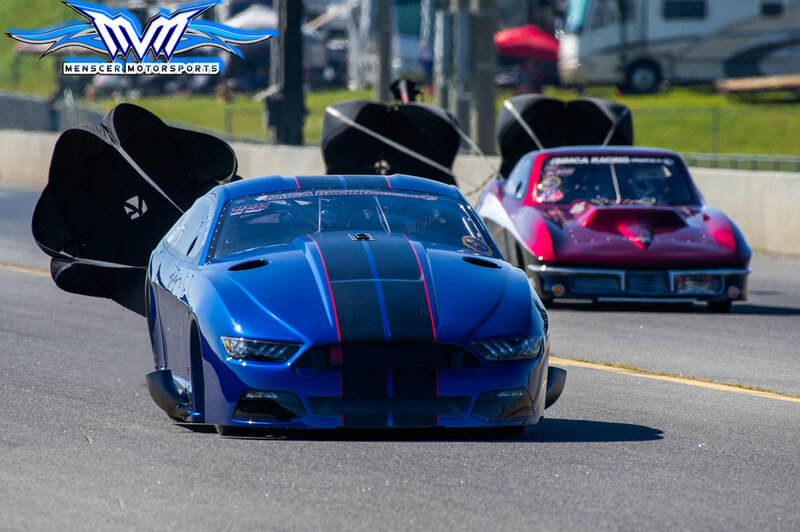 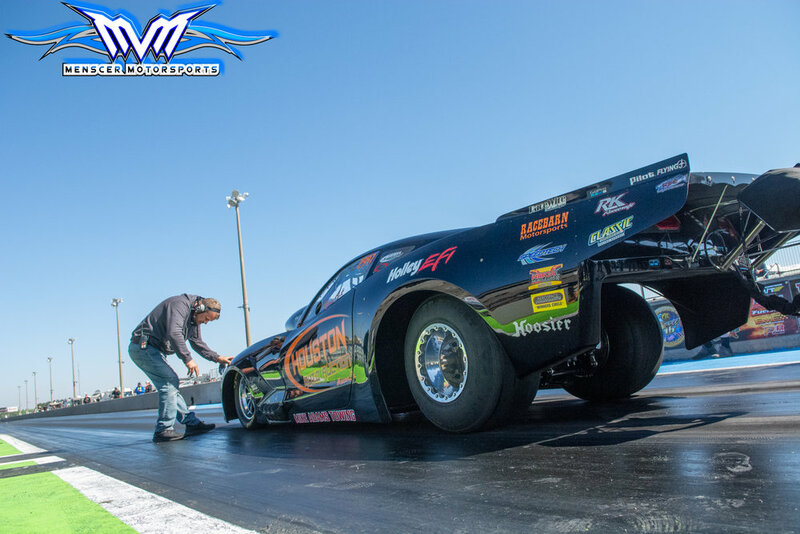 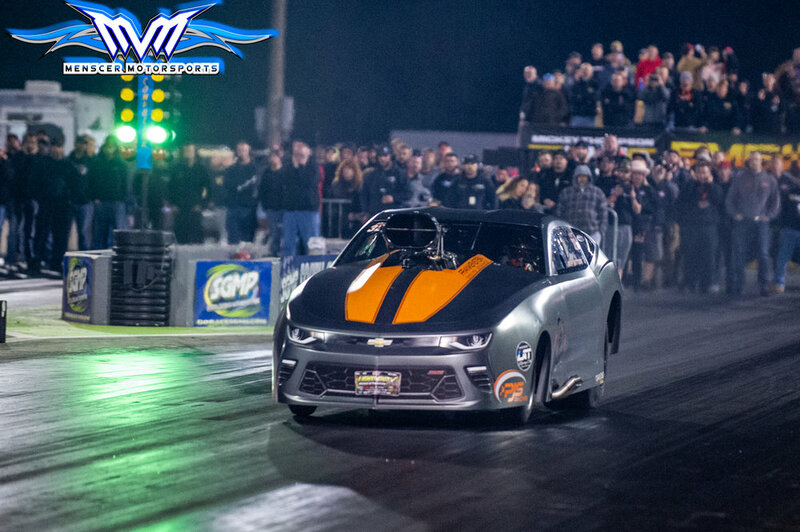 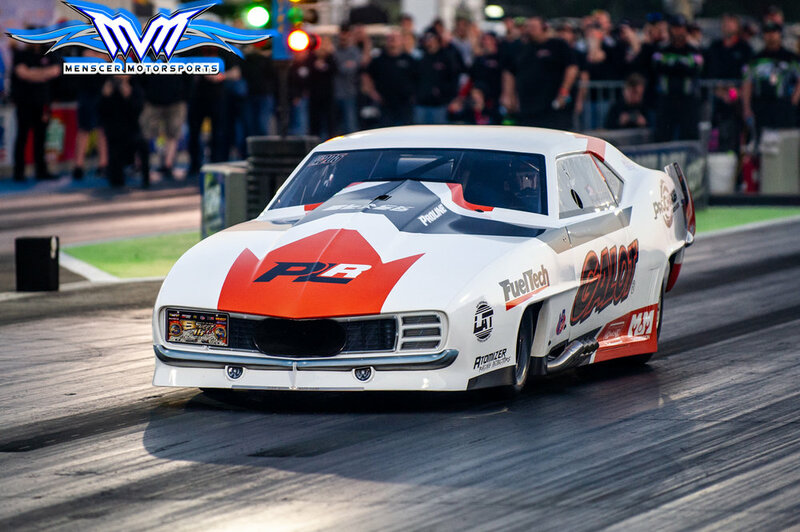 If you are looking for performance and consistency, you need not look any further any what the Menscer Motorsports team did at the event. 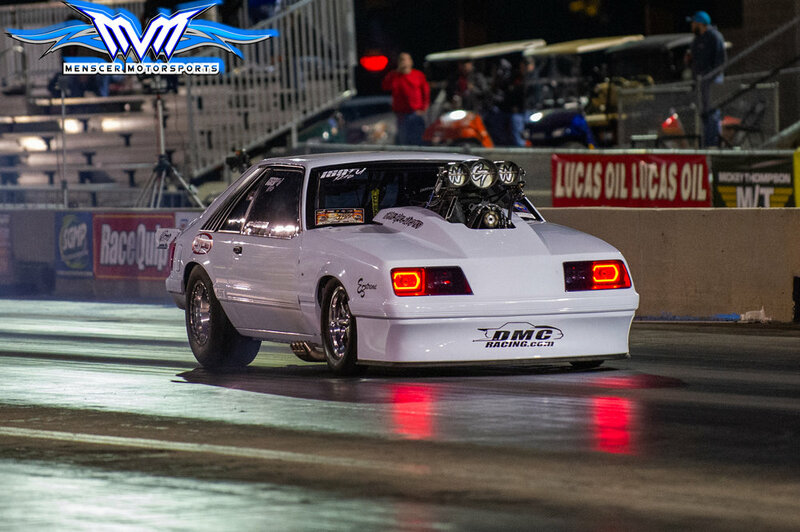 Quickest Nitrous Car in History. 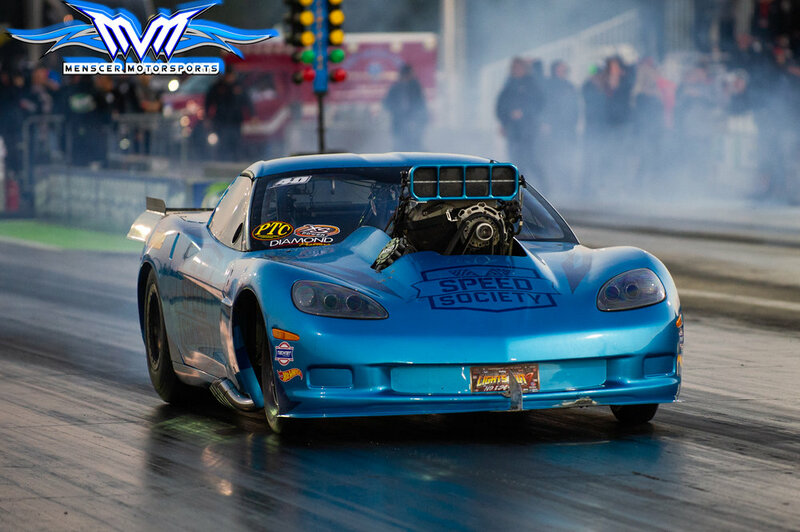 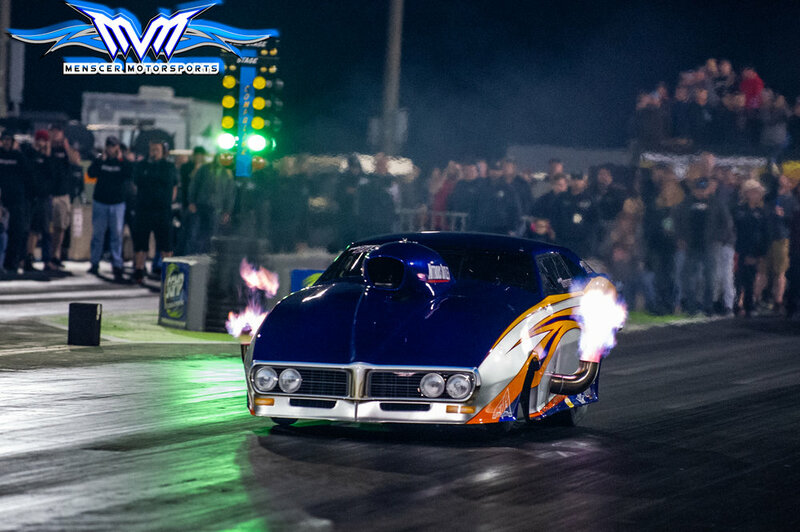 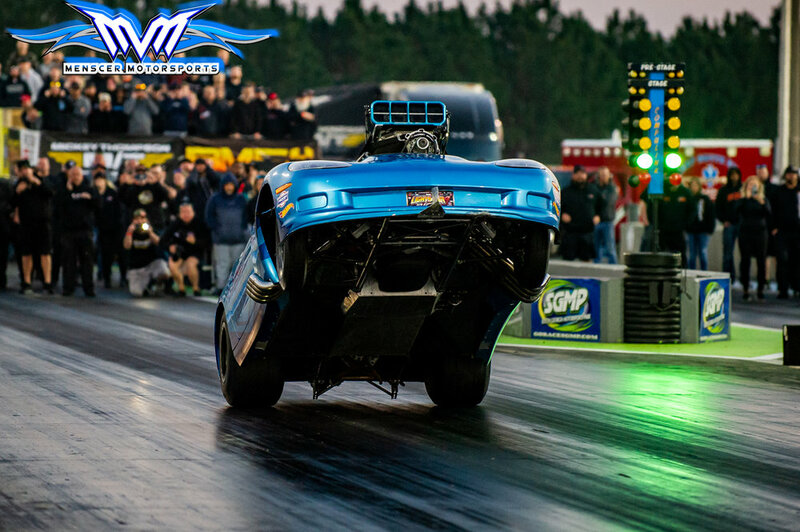 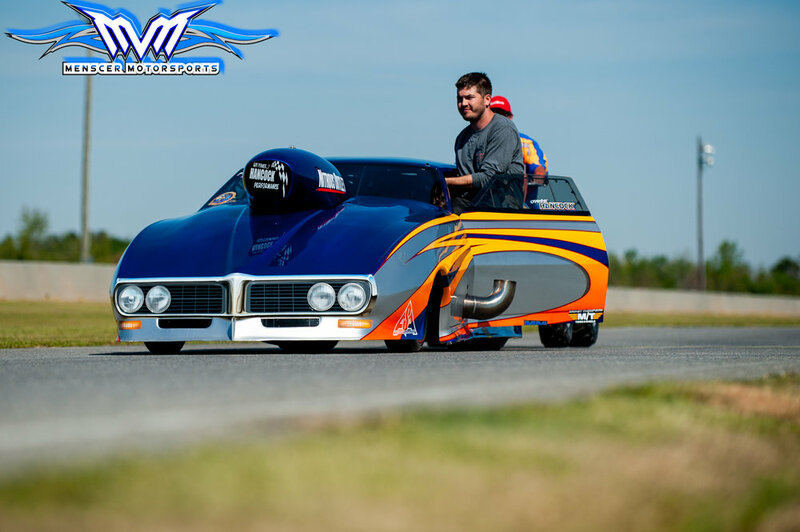 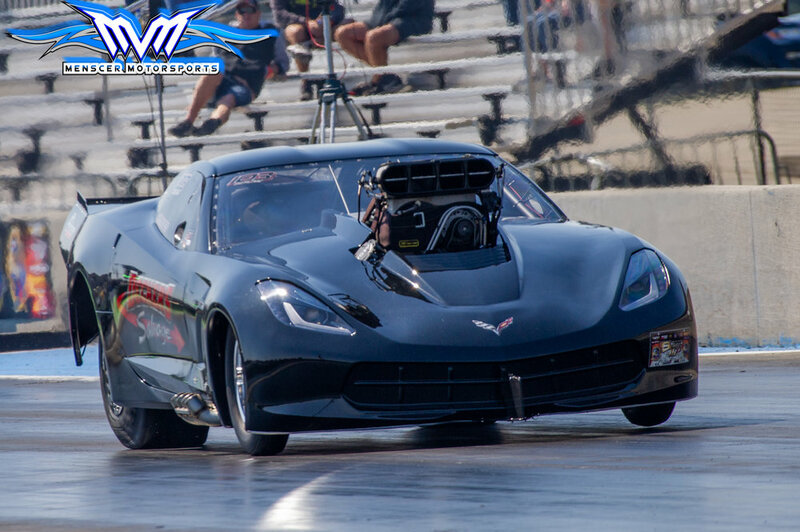 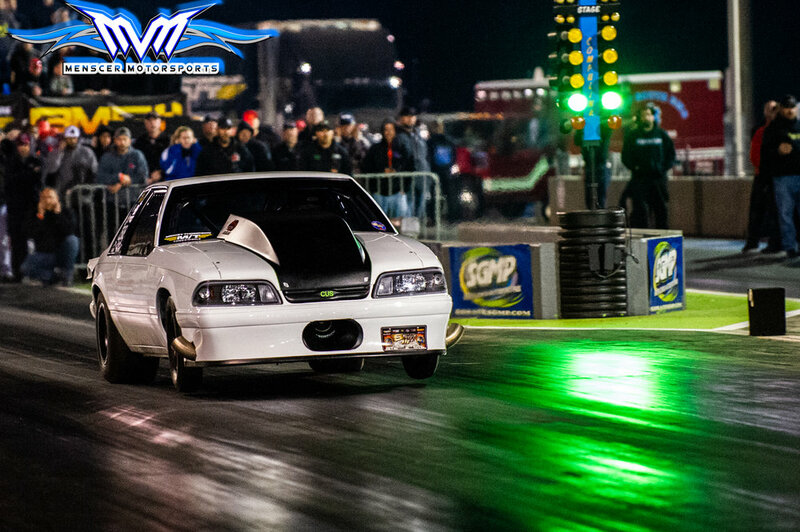 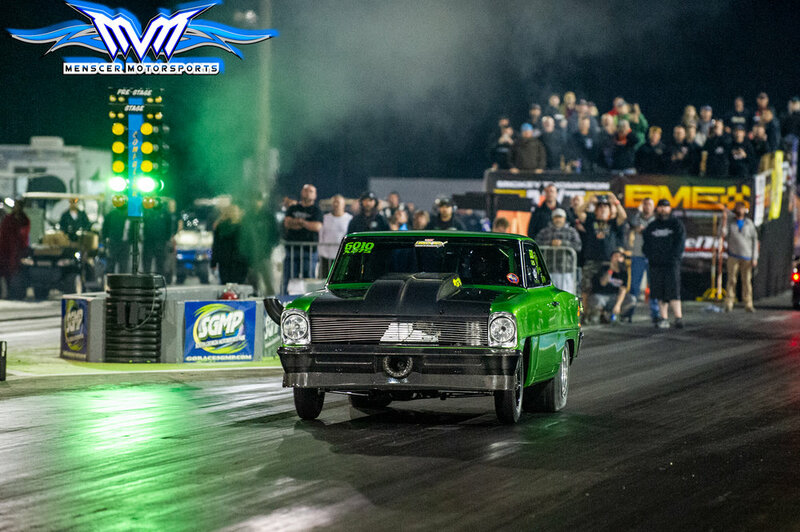 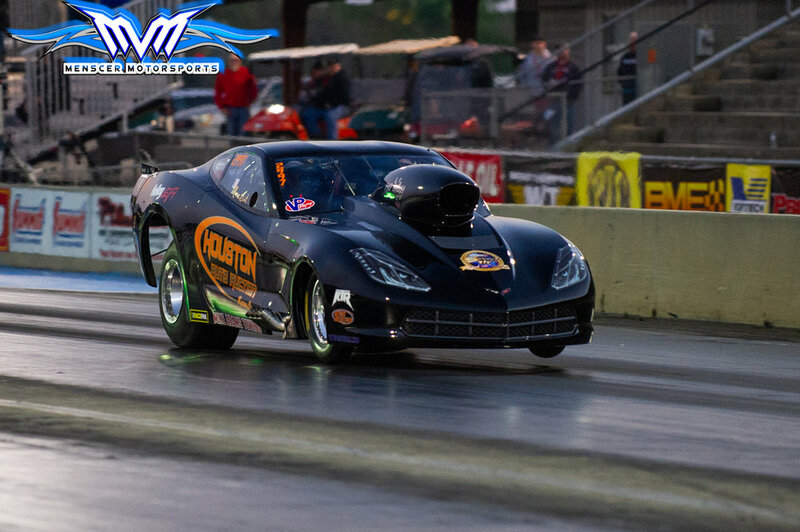 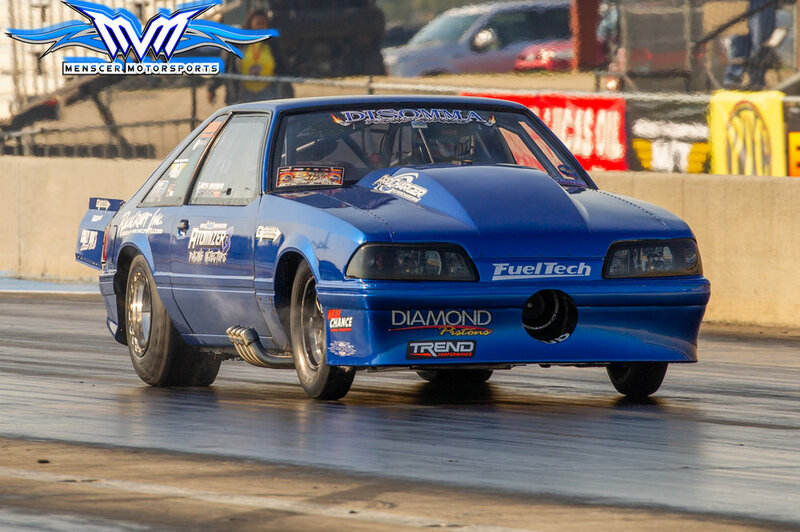 Quickest Leaf Spring suspension car in drag racing. 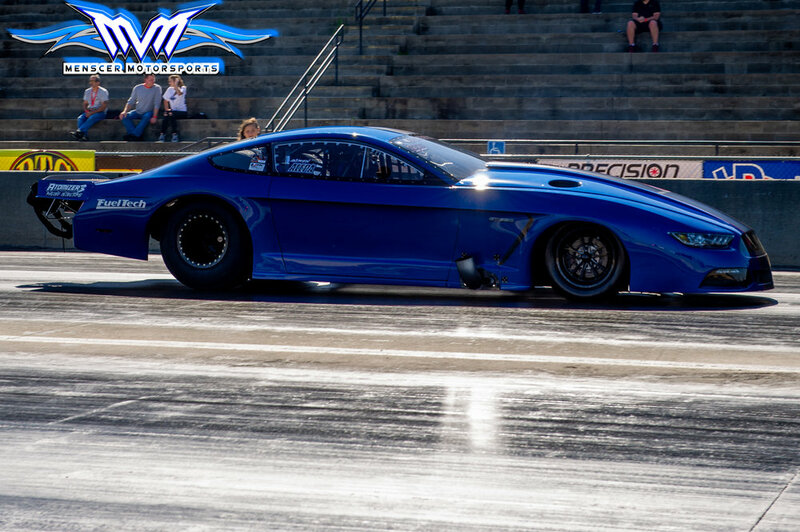 Fastest X275 car in class history. 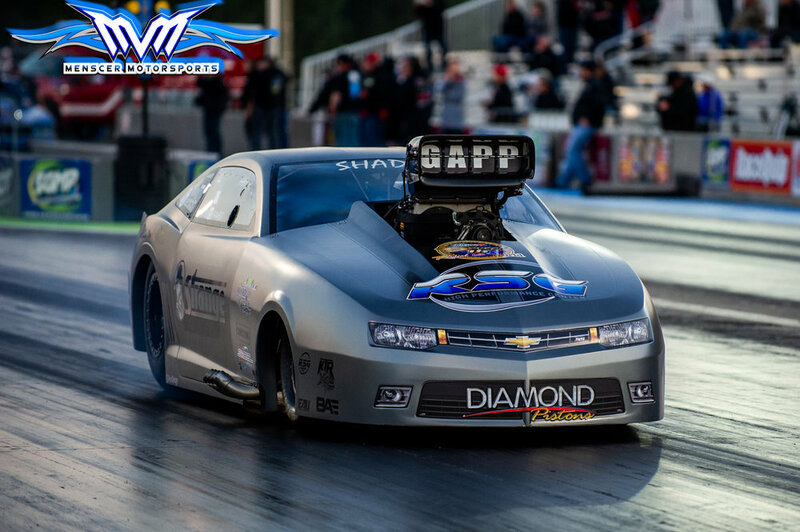 Check below for a full gallery of our clients out on the track setting records and winning the biggest radial event in history. 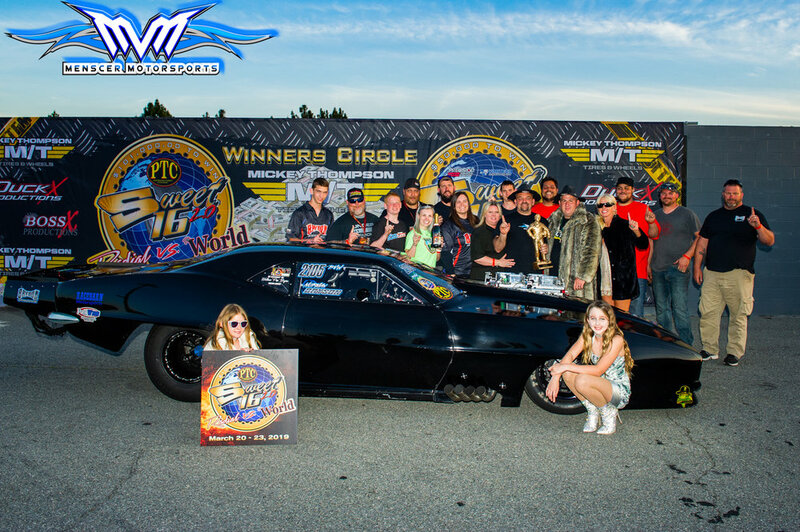 And congratulations to all of our Menscer Motorsports family at Sweet Sixteen.